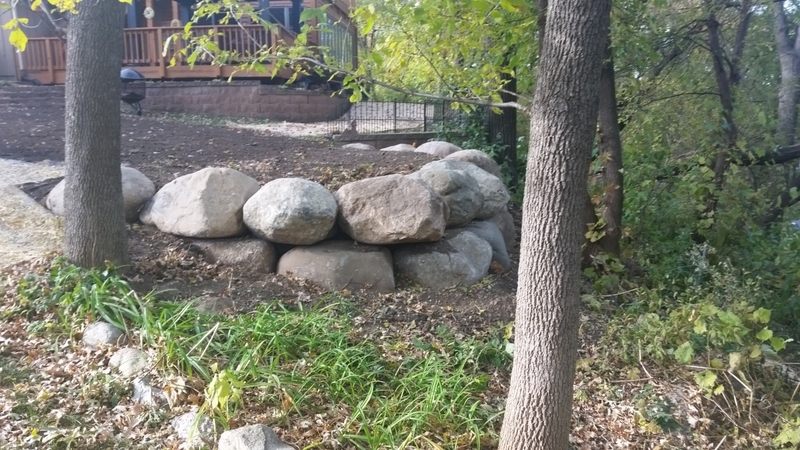 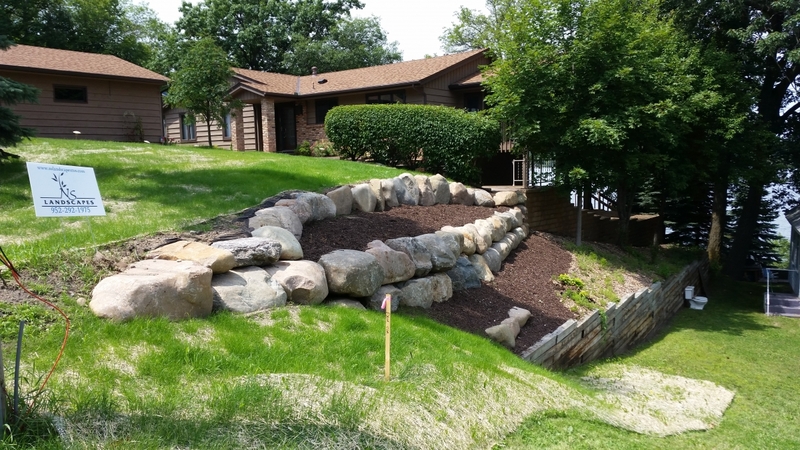 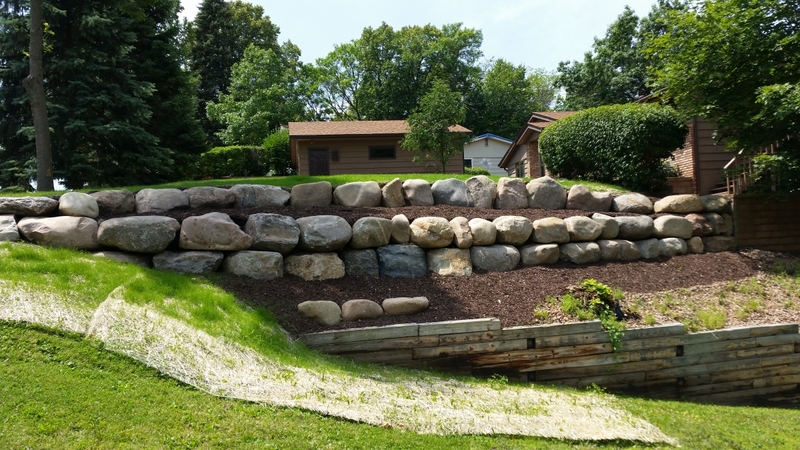 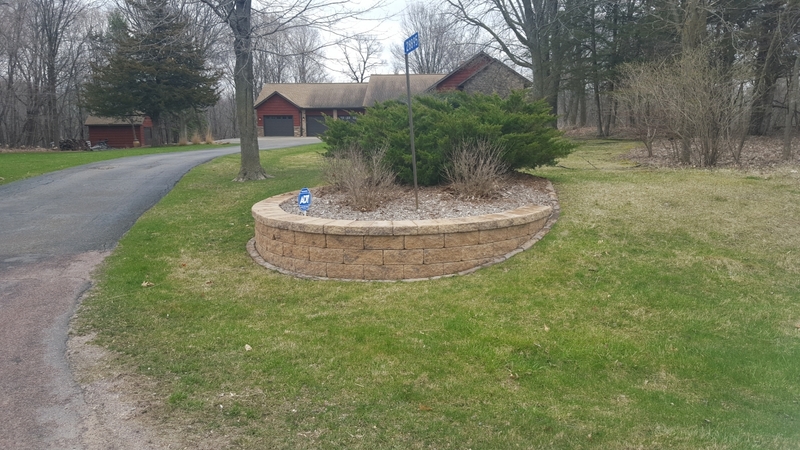 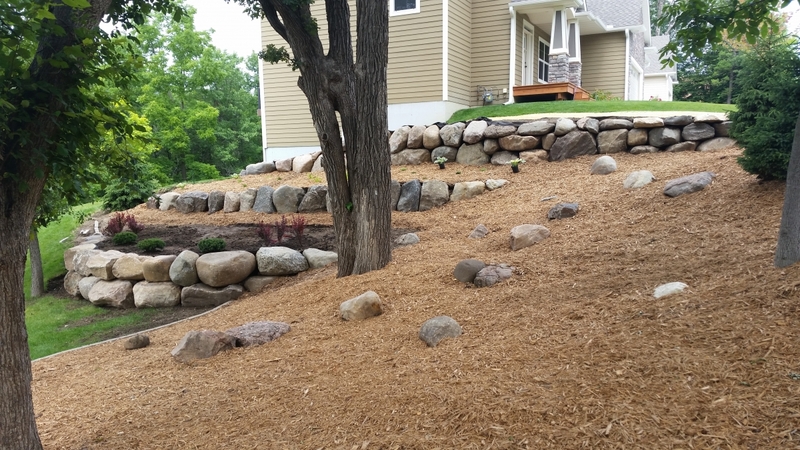 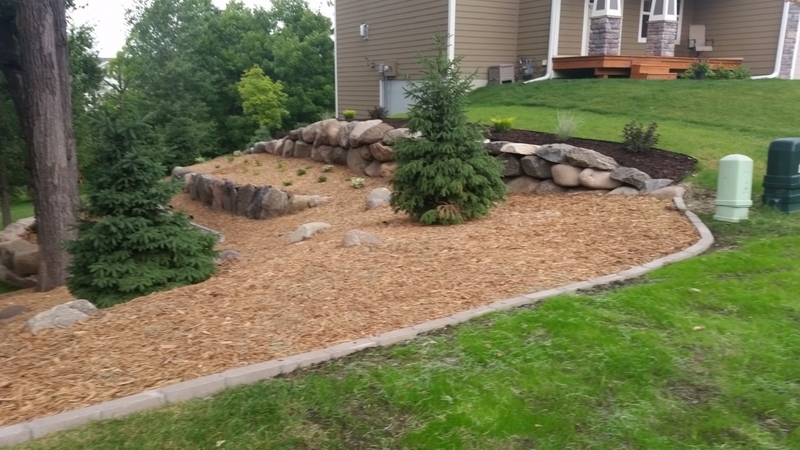 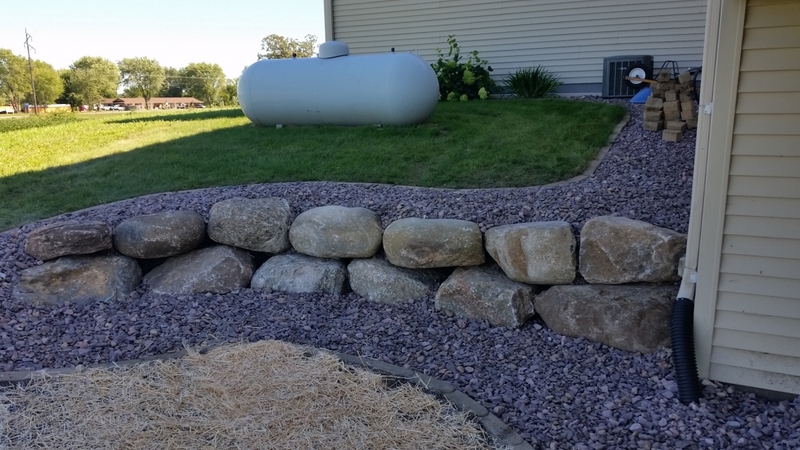 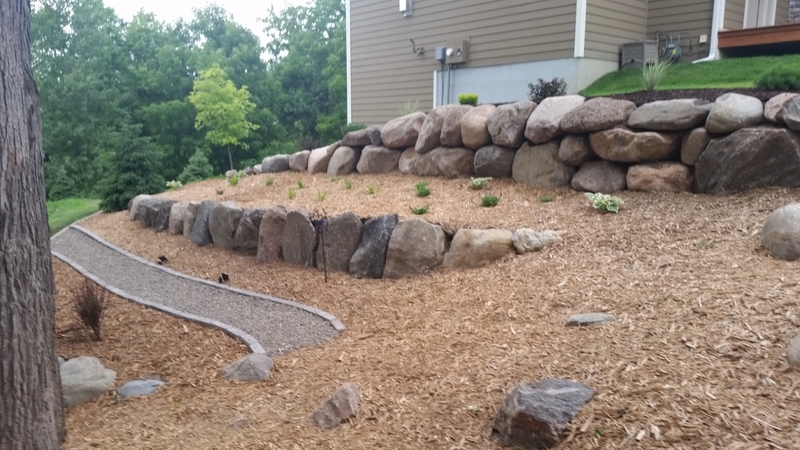 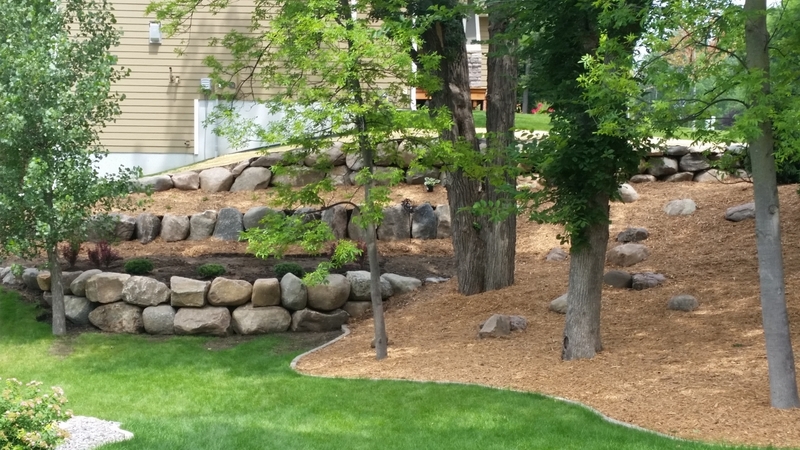 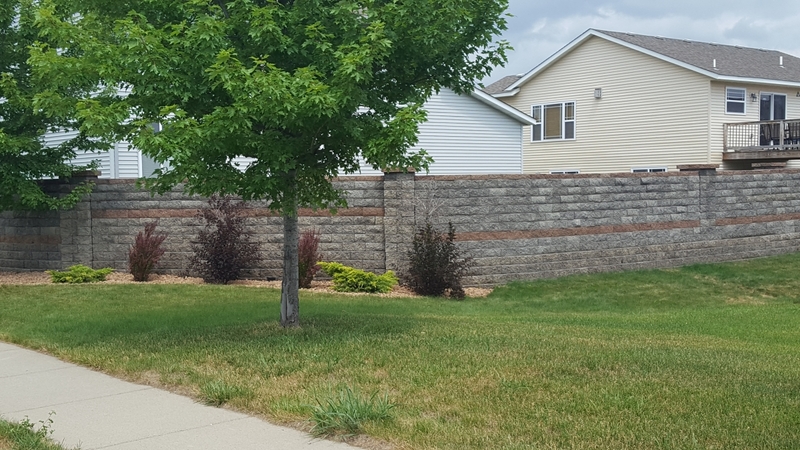 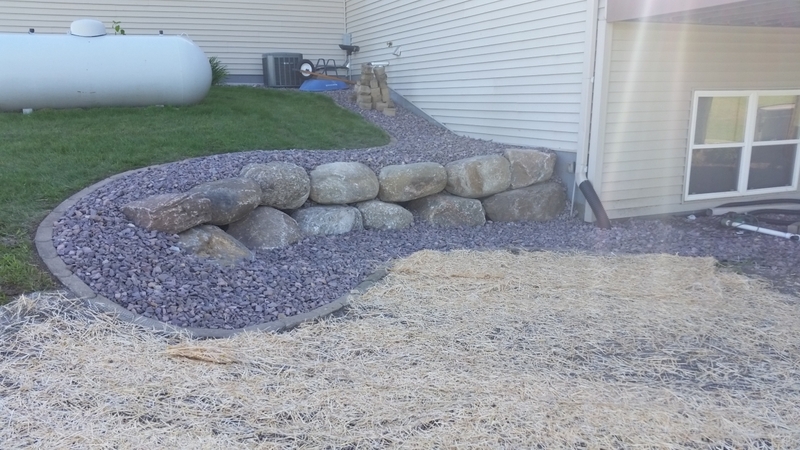 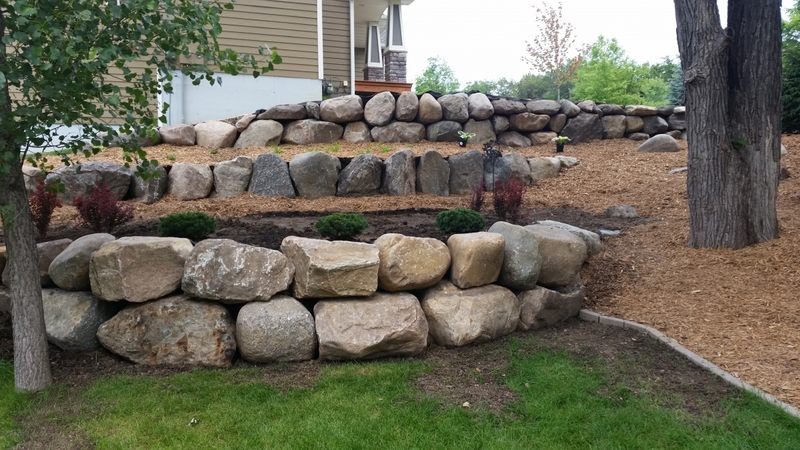 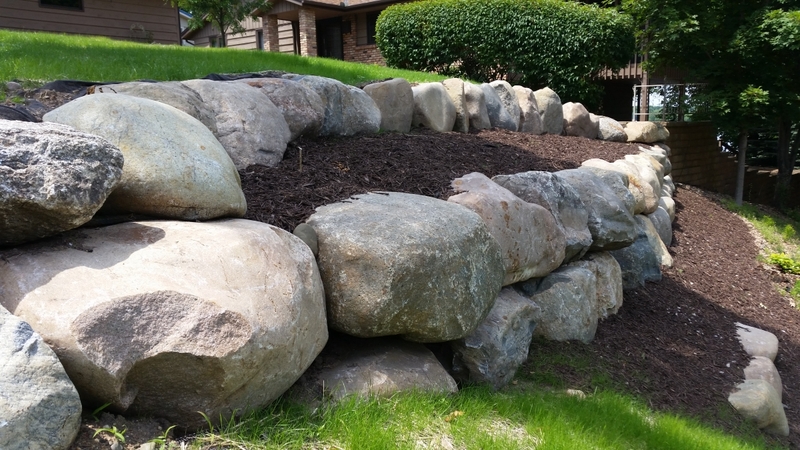 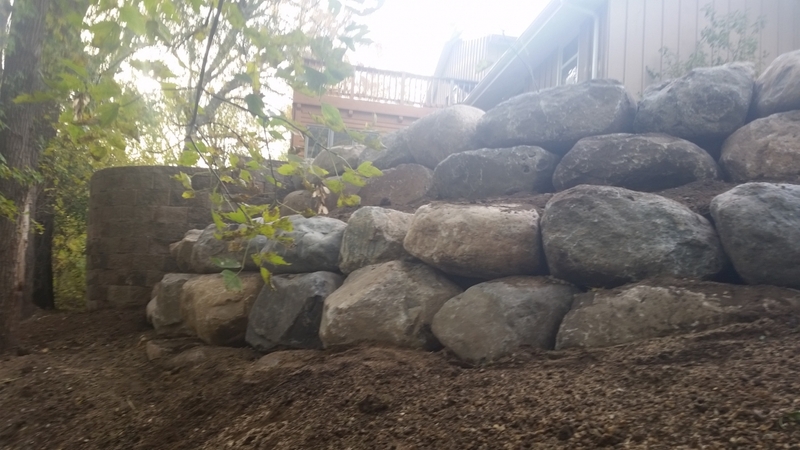 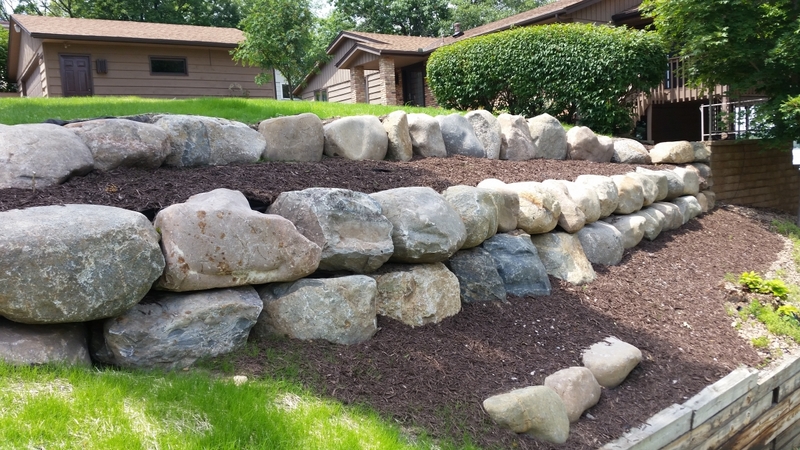 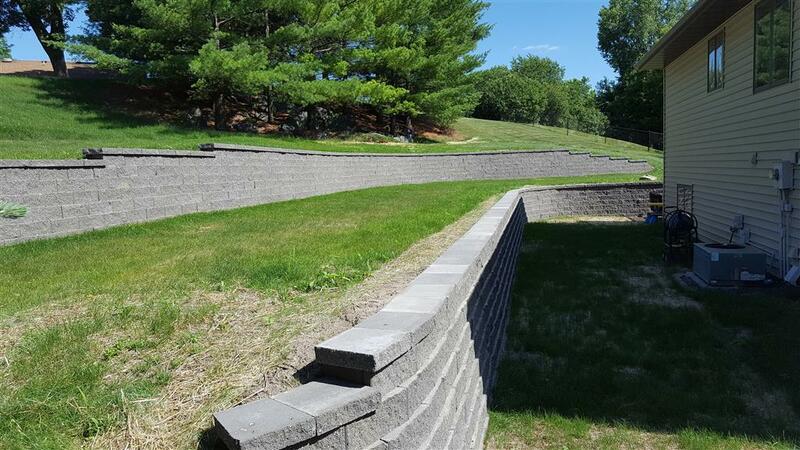 Retaining walls can be both functional and eye-appealing. 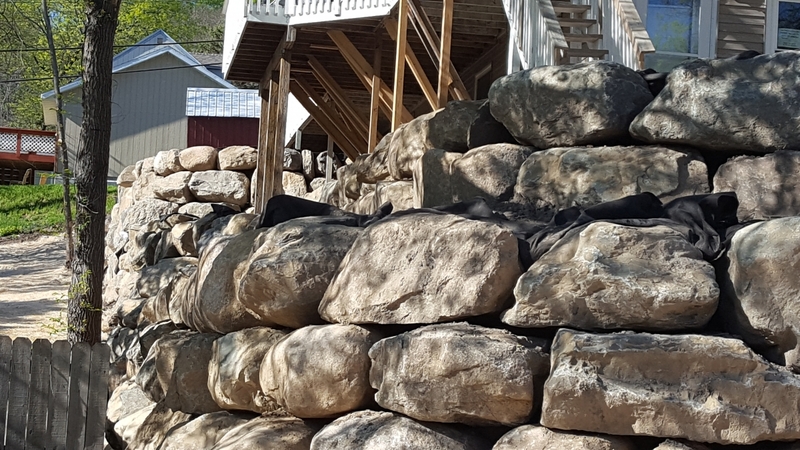 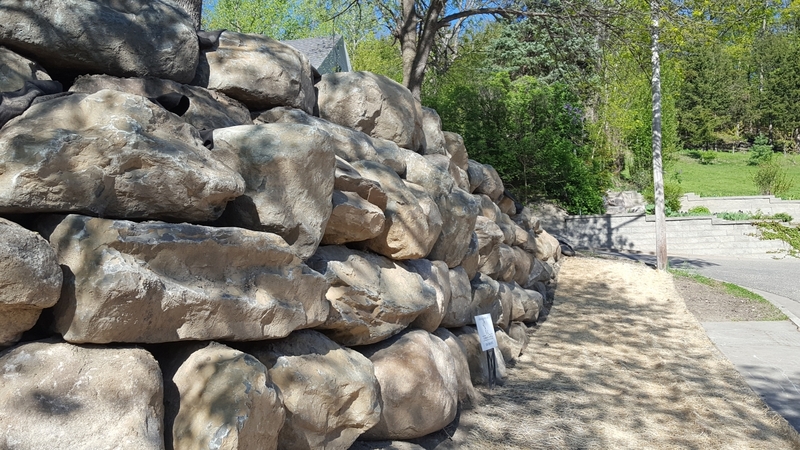 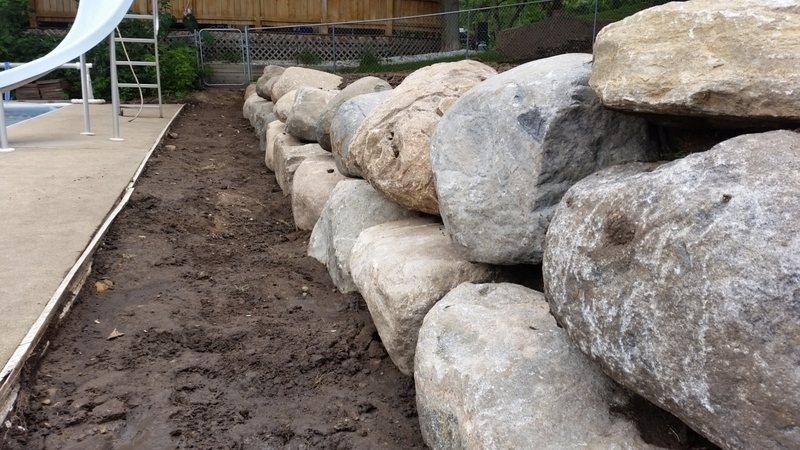 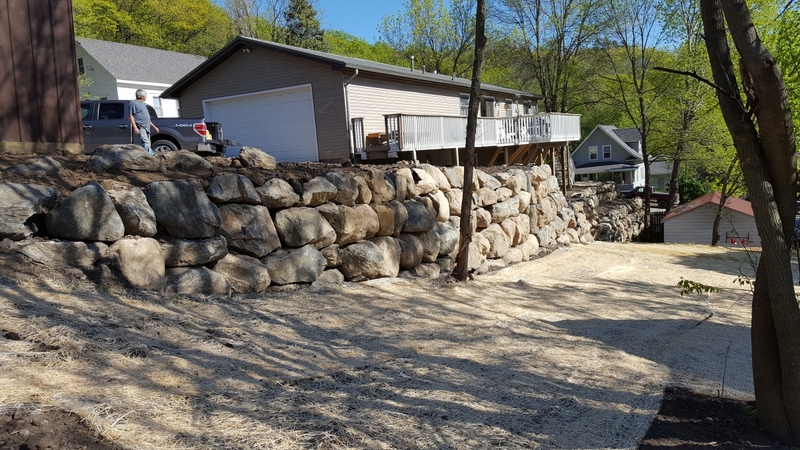 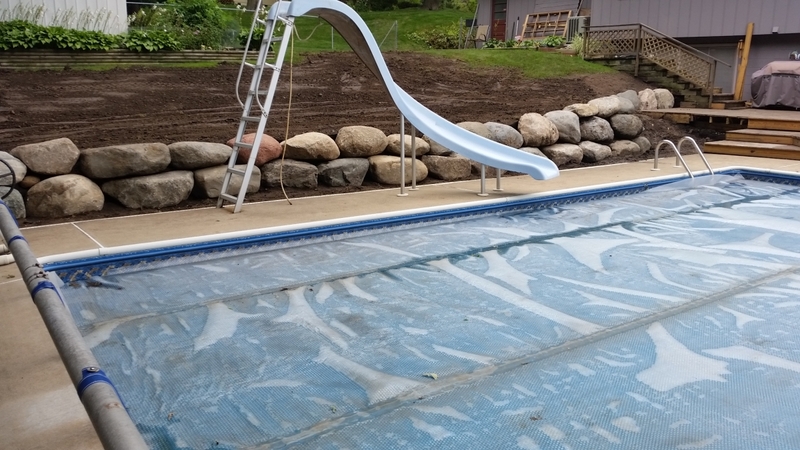 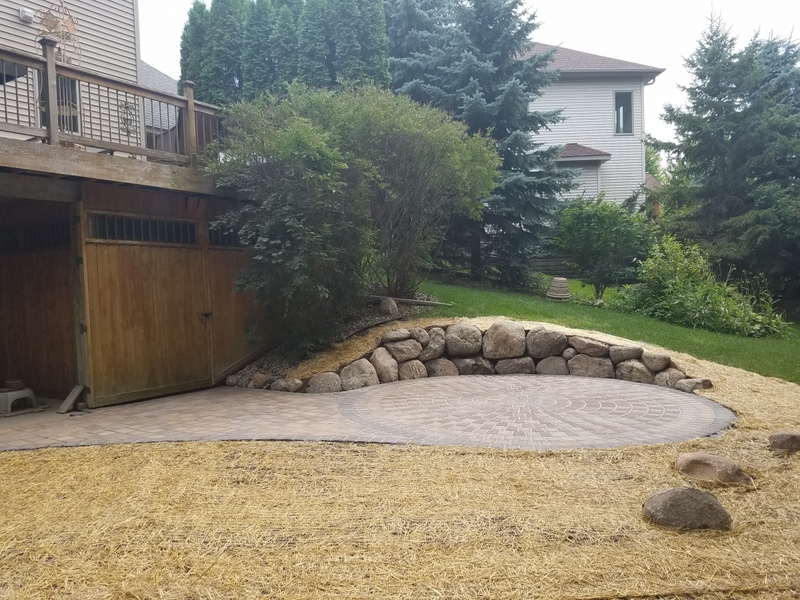 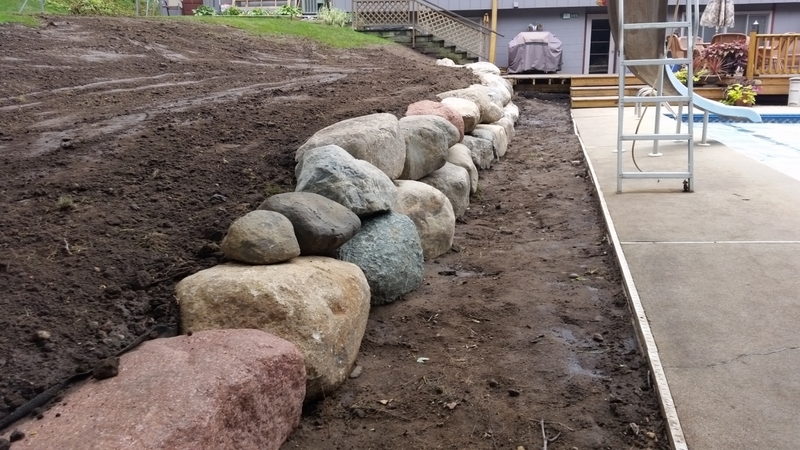 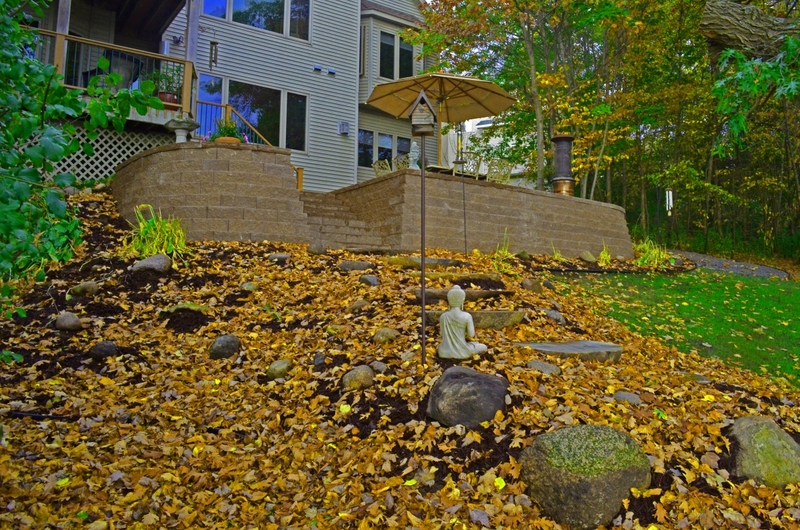 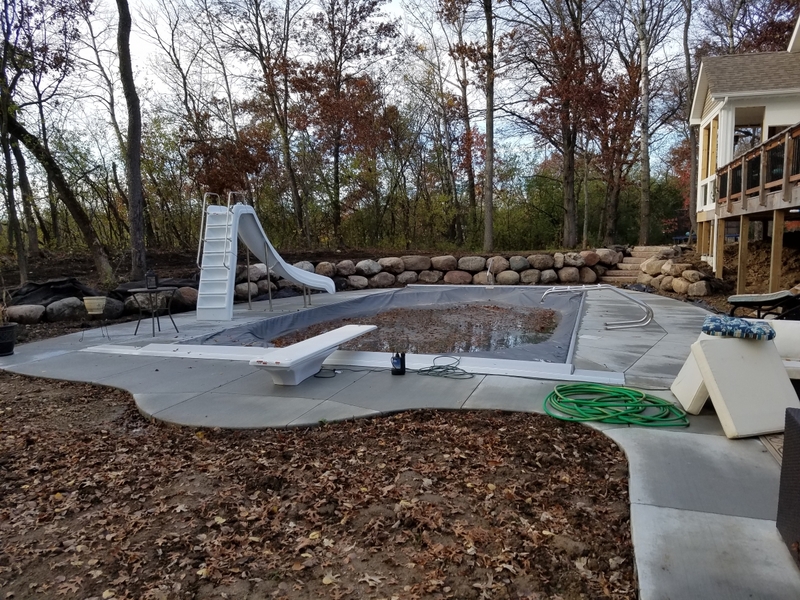 NS Landscapes creates stunning additions to both front and back yards with concrete block, natural stone or boulder walls. 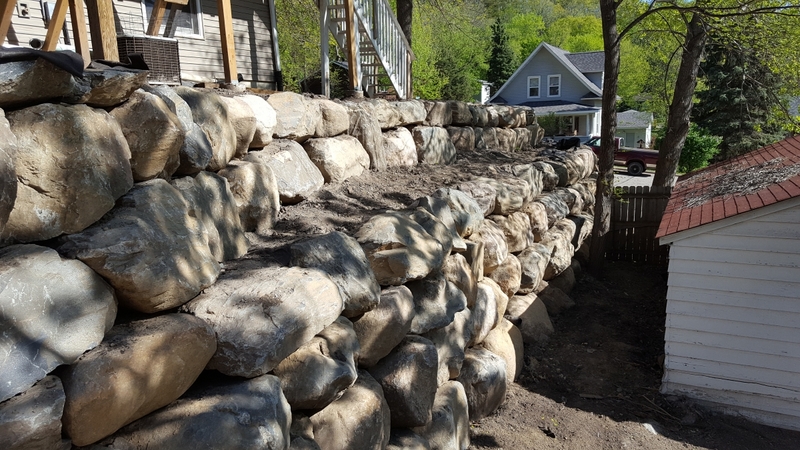 Our walls are built to last. 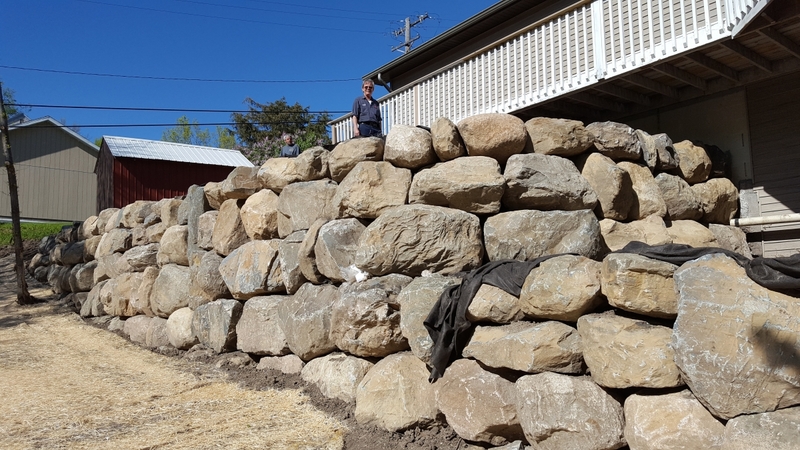 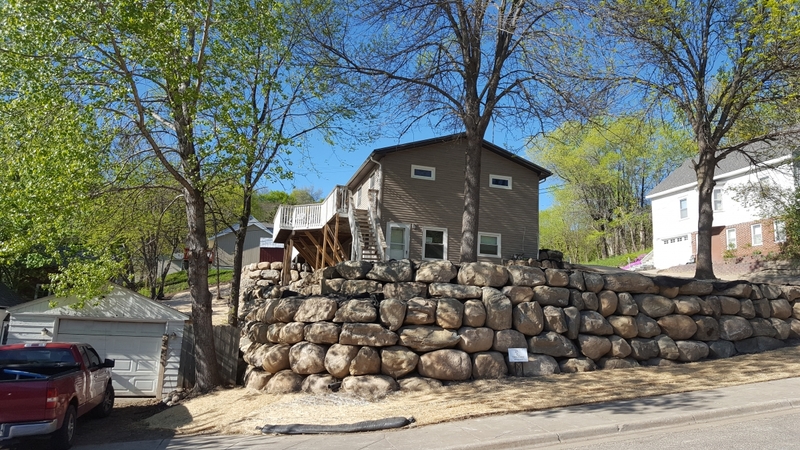 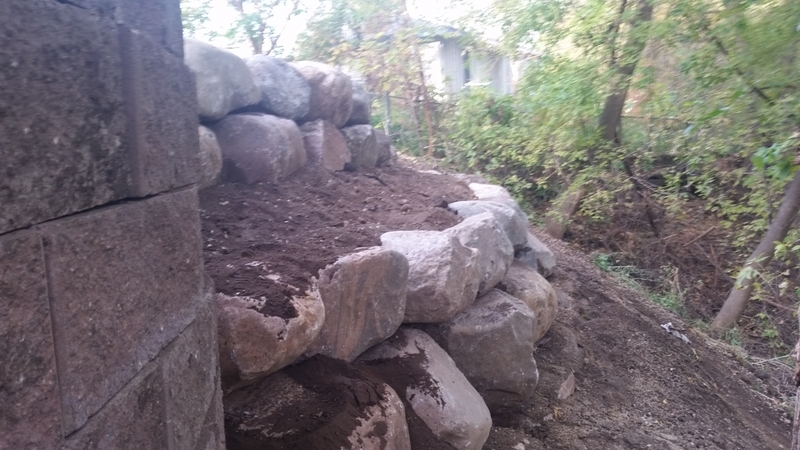 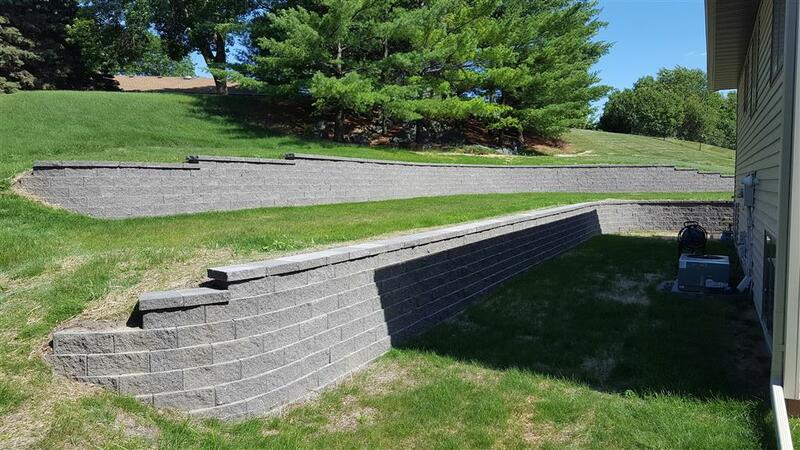 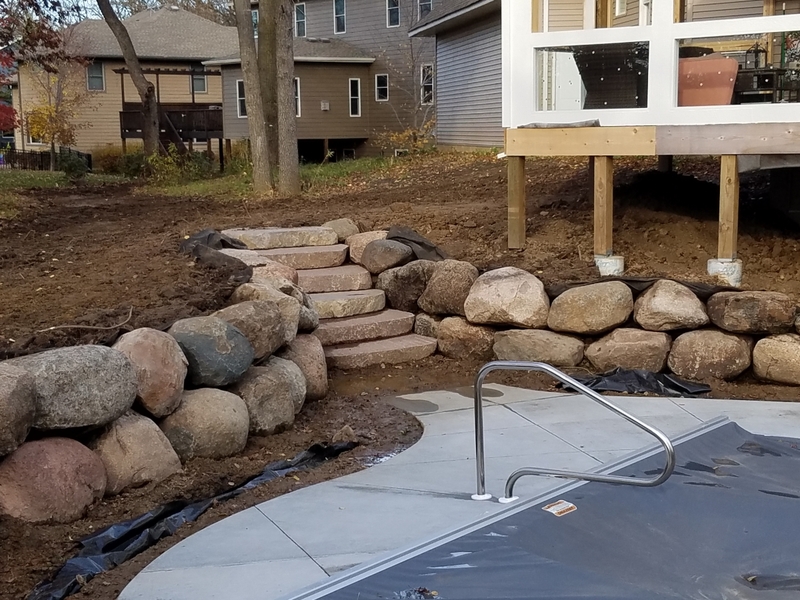 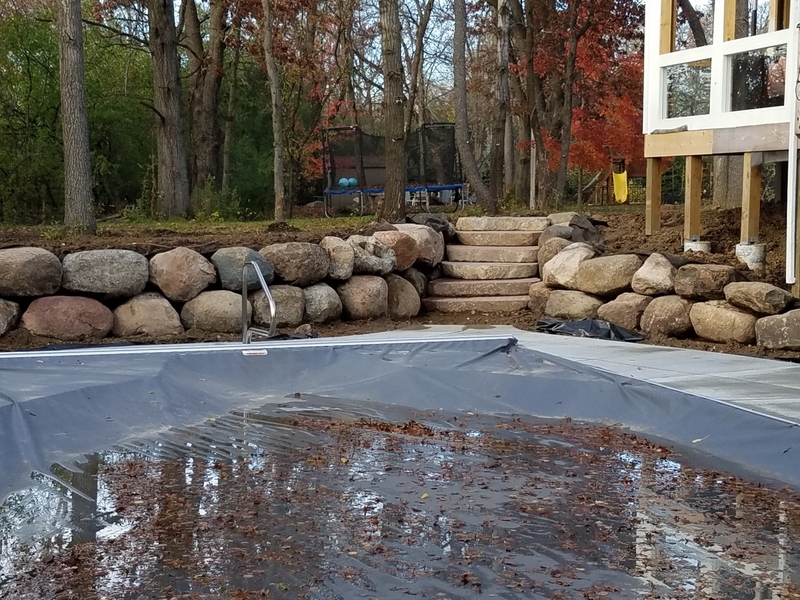 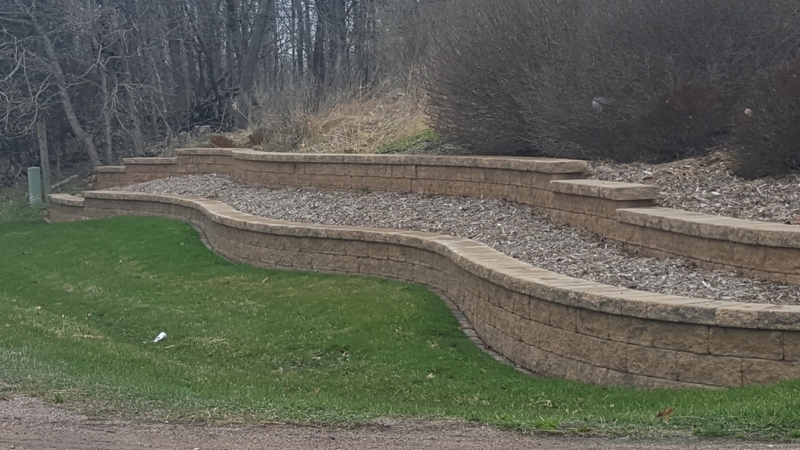 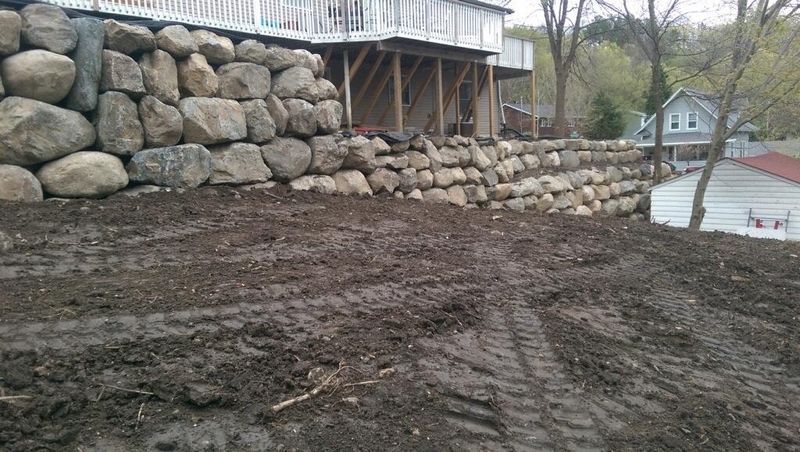 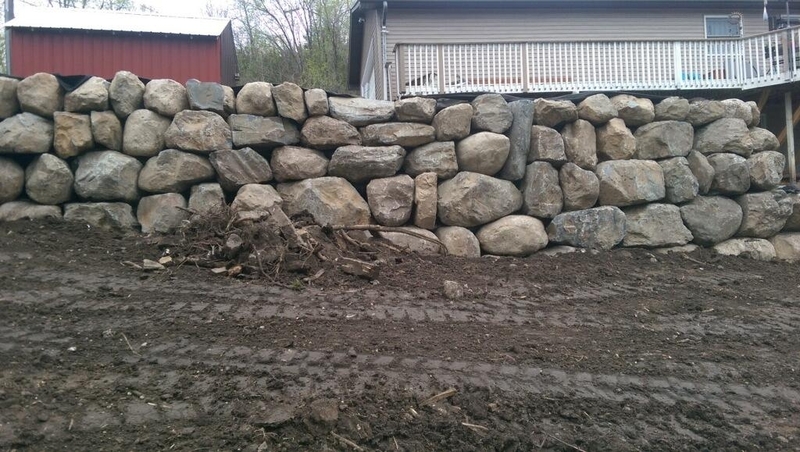 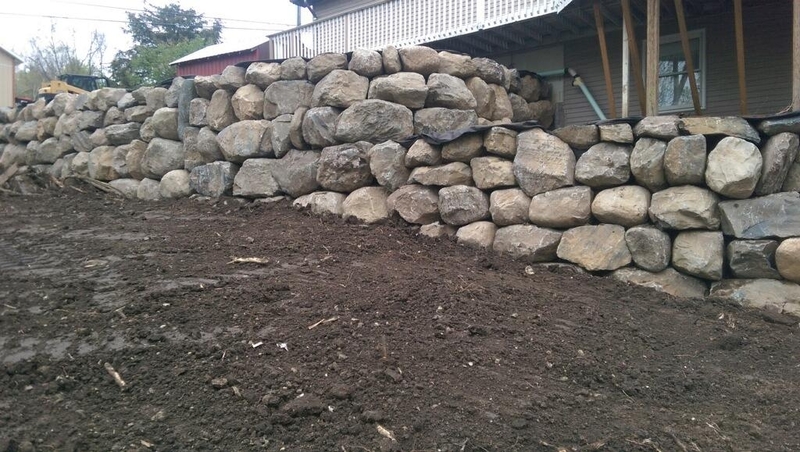 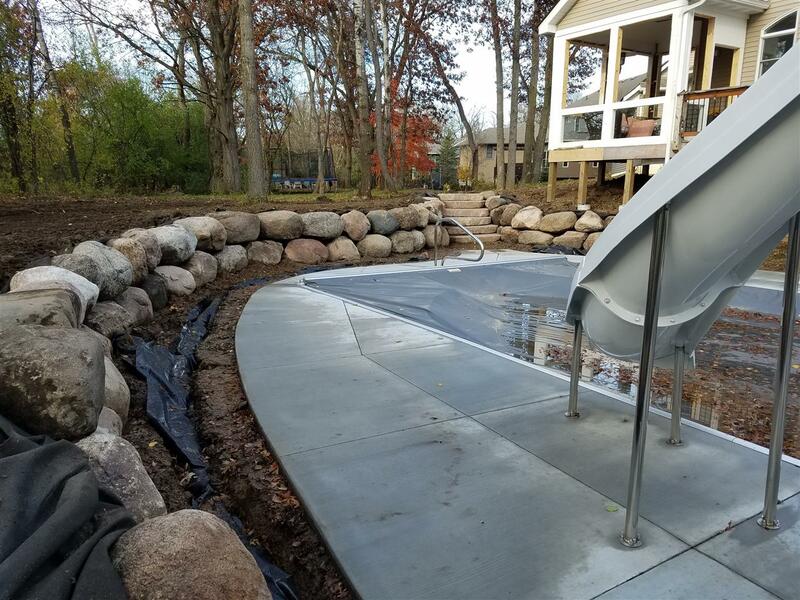 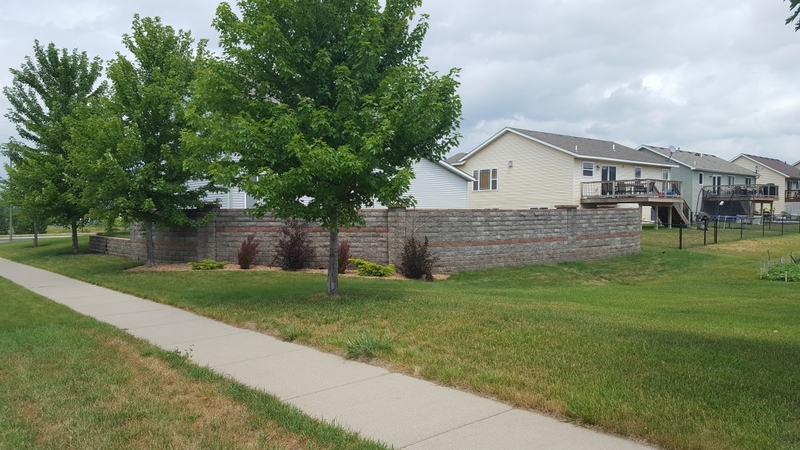 WE TAKE PRIDE IN THE STRENGTH & INTEGRITY OF OUR RETAINING WALLS. 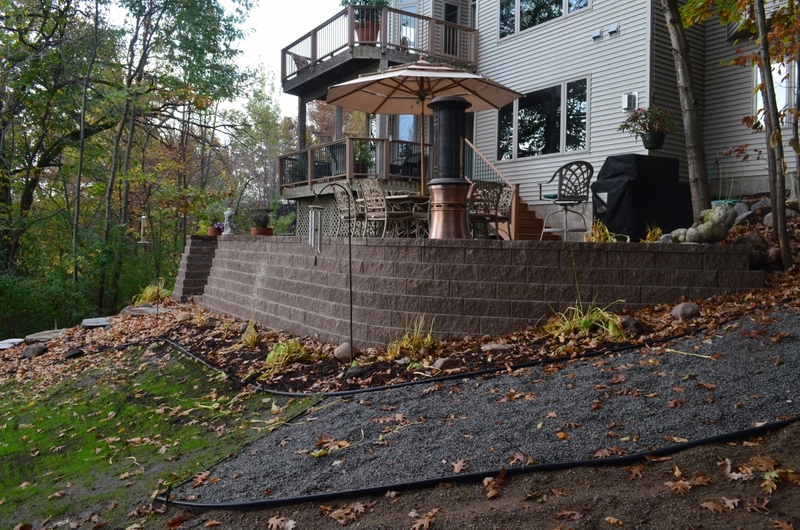 We install reliable drainage and grid systems in every wall. 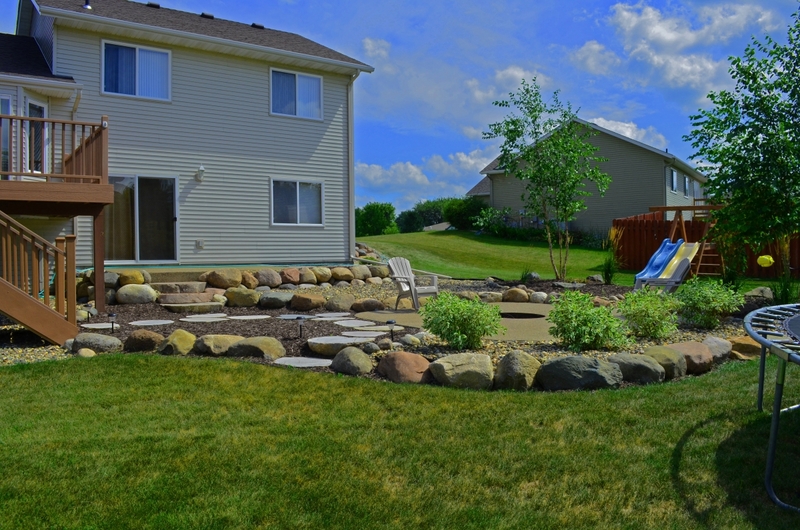 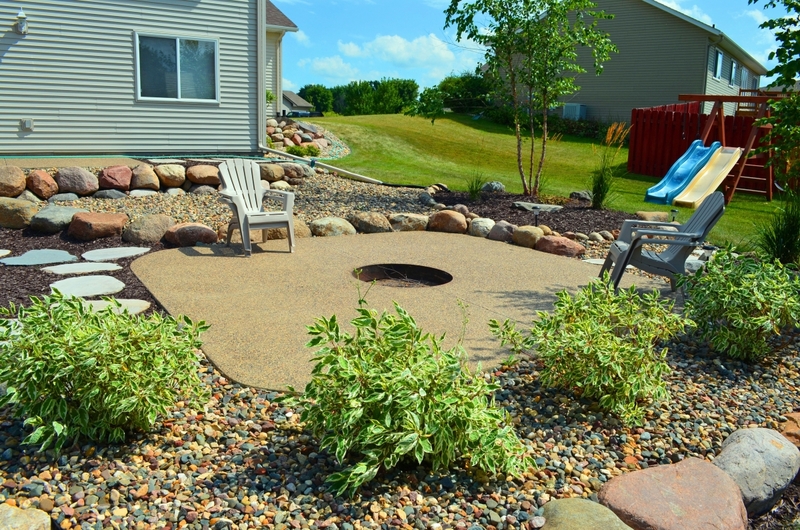 Our garden designs ensure durability and low-maintenance.